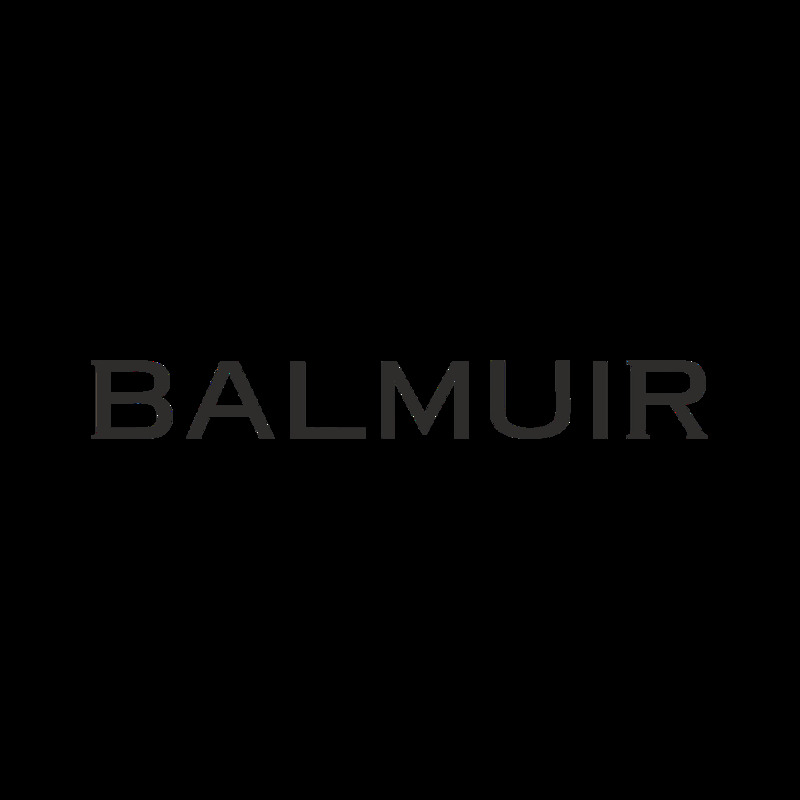 The gorgeous Balmuir Chapelle beanie is made of warm and high-quality cashmere. Beautiful braided knit makes the look casual but still stylish. Beanie is extremely light and feels soft to the skin. Combine with the gorgeous Montblanc scarf which comes in many colours. The gorgeous Balmuir Chapelle beanie is made of warm and high-quality cashmere. Beautiful braided knit makes the look casual but still stylish. Beanie is extremely light and feels soft to the skin. Combine with the gorgeous Montblanc scarf which comes in many colours. We wrap all our products in a beautiful, golden silk ribbon finished Balmuir gift package.